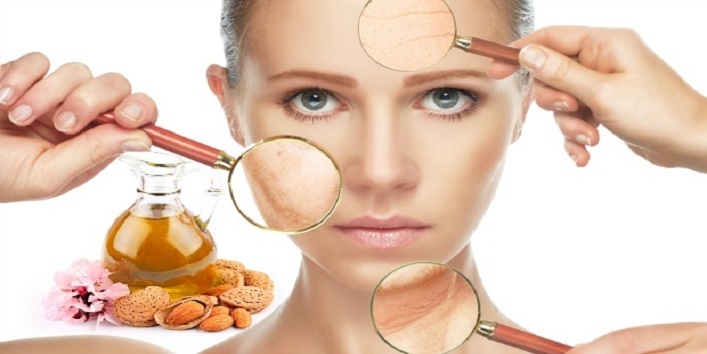 You are at:Home»Home Remedies»Acne and Pimples»4 Super-Awesome Ways to Use Rock Salt (Sendha Namak) For Beauty! 4 Super-Awesome Ways to Use Rock Salt (Sendha Namak) For Beauty! Everyone wants their skin to look radiant and flawless. Who likes the skin loaded with pimples and blemishes? Do you think that your face has lost its beauty to the acne and blackheads? If yes, then we have brought this awesome ingredient to boost up your skin’s vitality. 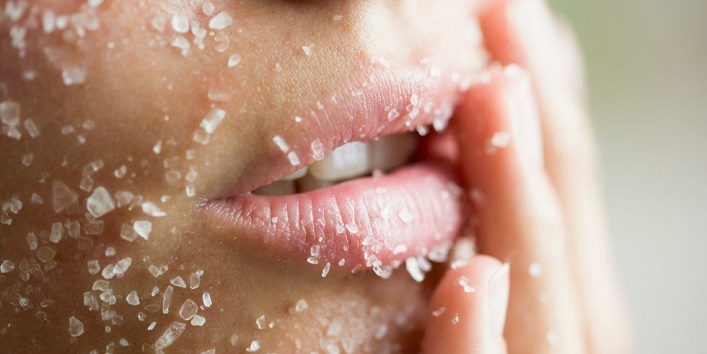 Rock salt stores the secret to glowing and healthy skin. And wonder what? It won’t harm your skin if used properly. It can get rid of dead skin cells and make your skin shiny than ever. This face pack is very beneficial for normal skin types. Add a teaspoon full of honey to some rock salt. Apply this paste on your face. Keep it for few minutes. Wash it off with cold water. Do this for at least 2 times a week. This scrub is ideal for dry skin types. Add some almond oil to rock salt and apply this paste on your face. You can use any other oil of your choice for this facial scrub. Leave the paste on your face for some time and wash it off with normal water. If you’re suffering from acne, dead skin issues and whiteheads, then this facial scrub is just made for you. 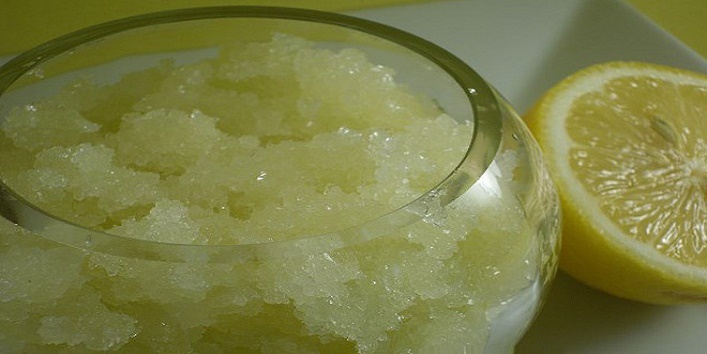 Your acne can get cleared to great extent with the help of this facial scrub. Take some rock salt in a bowl and add some lemon juice. Apply this paste on your face while massaging it in a circular motion. Do it every week for best results. 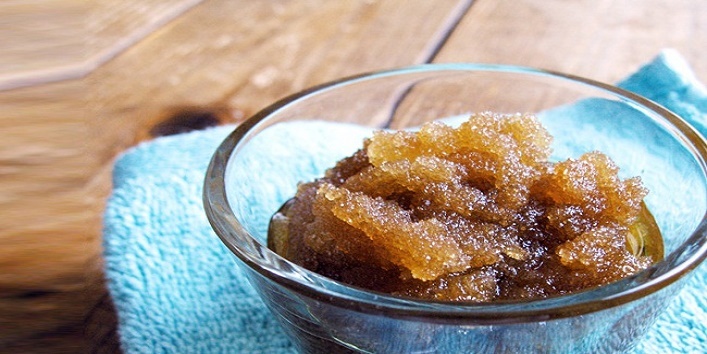 This scrub is beneficial for oily skin types. Add some rock salt to some oatmeal. Use almond or olive oil to make a paste. Apply this paste on your skin with gentle circular motions. Keep it for 15 minutes and then wash it with lukewarm water. Scrubbing your face at frequent intervals is a boon for your skin. But you should be knowing the right method and exfoliator to exfoliate your skin. Take a patch test of each ingredient before applying it on your face. And make sure that the paste is never too dry. Add rose water or olive oil to dampen it.